Redbone Coonhound, young female, found on Patton Drive in Rock Township, Wood County. 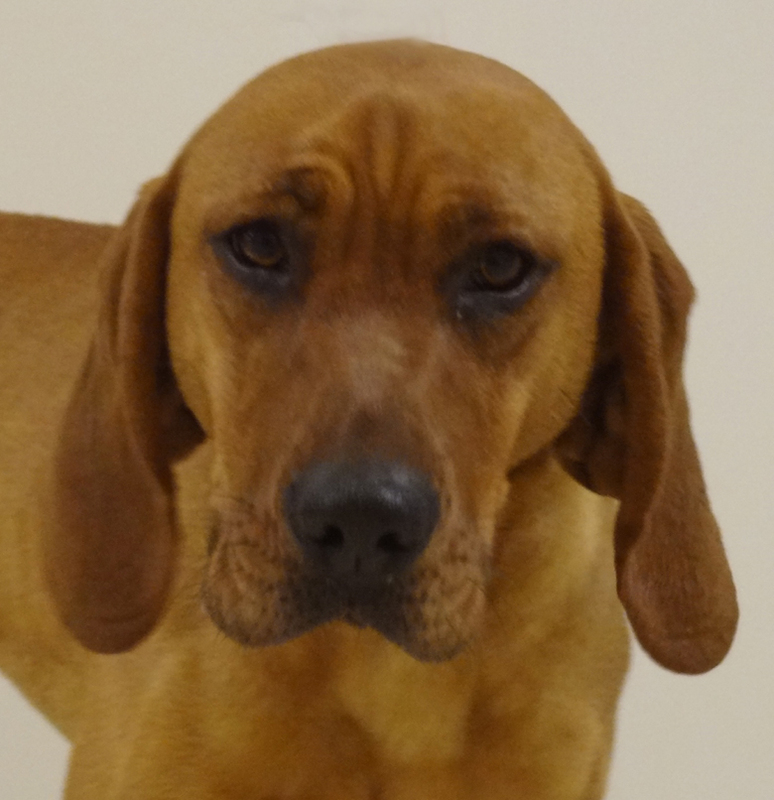 She's a very sweet and gentle girl with a pretty short-haired red coat. Red Heeler Mix, adult male, found on Central Street in Chili. He's a little shy but very sweet. 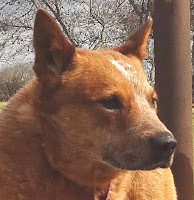 He has a slightly thicker coat that's mostly red with some white highlights.